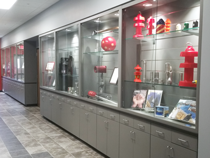 Within CDI's recently opened 12,000 square foot (1,120sq/m) manufacturing expansion, CDI has created our new 800 square foot (245sq/m) Tony Farqué Conference & Learning Center which is both a conference room and classroom. 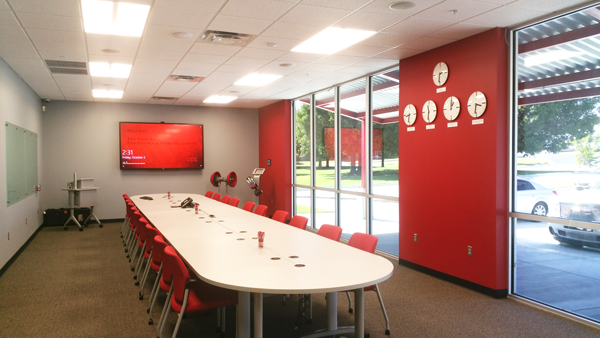 This beautiful space facilitates the large meetings which CDI hosts as well as our frequent Lunch & Learn events. 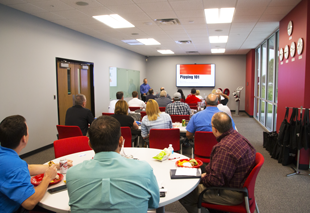 CDI hosts a variety of interesting and informative presentations on the use and capabilities of our products. Topics covered include the CD52 family of pig signalers, our new TRAXALL pig tracking system and transmitters, as well as time based benchmarking, pressure switches and our upcoming acoustic pinger based tracking system. If you or your group would like to visit CDI for one of these events, please contact us today! 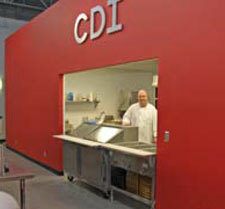 CDI provides single-day training courses for most of our products. 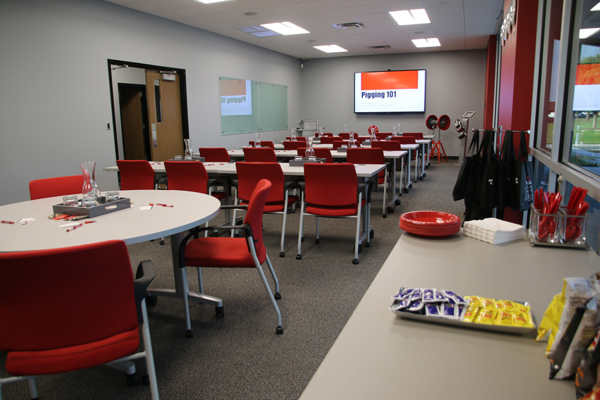 These detailed training sessions give your company a leg up on our products with direct access to our engineers to ask them questions about installation, operation, etc. Nearby accommodations and entertainment venues in Tulsa and Broken Arrow, Oklahoma make it pleasant and informative for your staff. If you're interested in setting up training for members of your company, please contact our sales department today! CDI has designed an informative one hour course on Pipeline Pigging which we call "Pipeline Pigging 101". If you or your company would like to benefit from this course, please contact us.